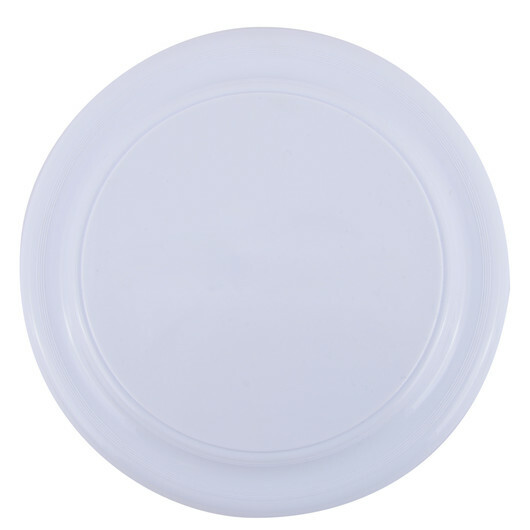 A colourful plastic round flying disk with a great decoration space and fun use. 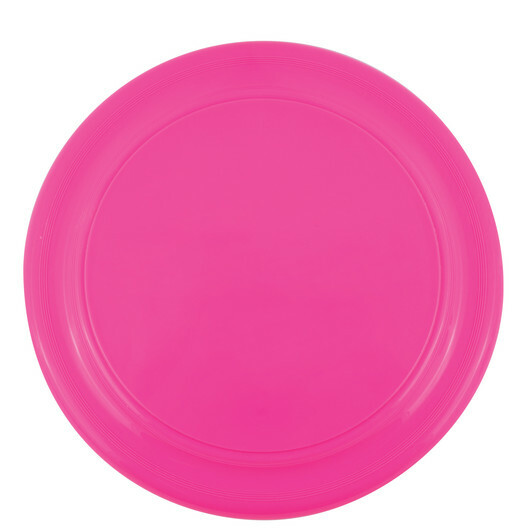 Have fun at the park or beach with these colourful plastic frisbees. 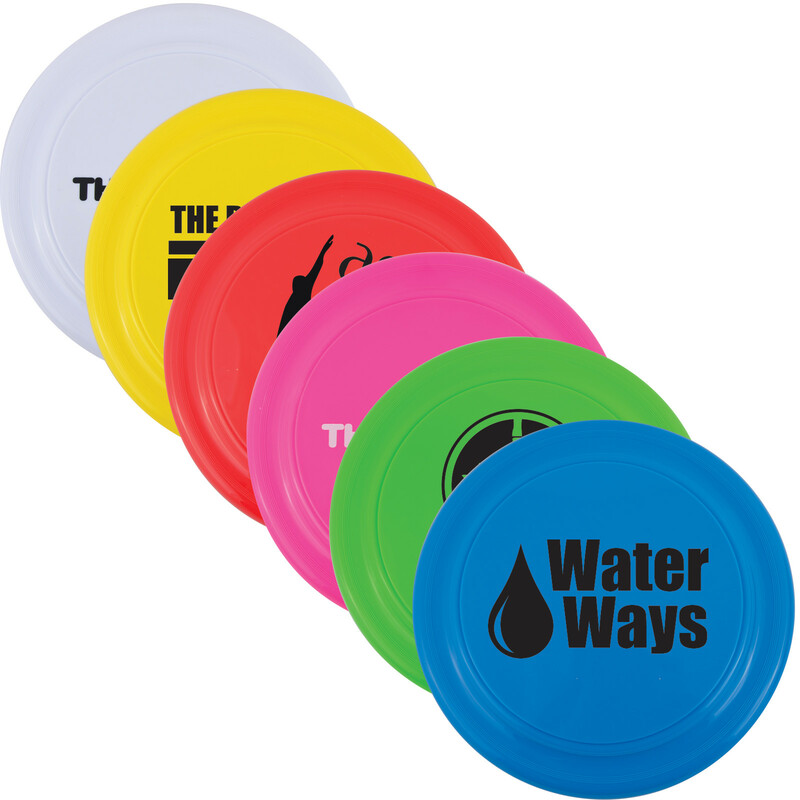 Available in 6 different colours, they're an excellent low-cost giveaway item that will provide tonnes of fun!